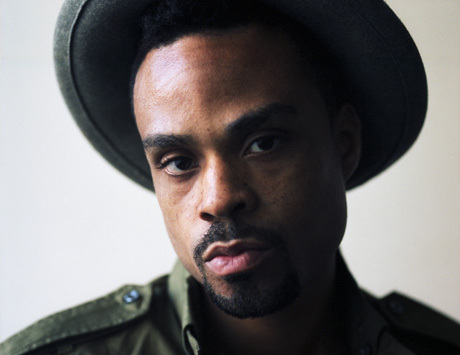 Now that Bilal's Airtight's Revenge is out, the soulful crooner is dropping some new visuals for us. This time, they come via the new video for album track "Restart." The vid was directed by Michael Sterling Eaton, who's done videos previously for the likes of the Cool Kids and Stalley, and of course, that's his work for Bilal down below. Can you say, "oddball"?